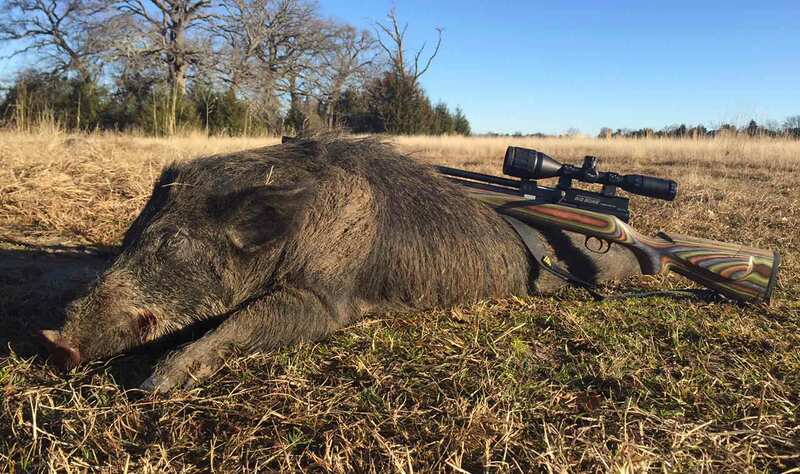 Big bore airguns bring power and accuracy to hunting larger animals. 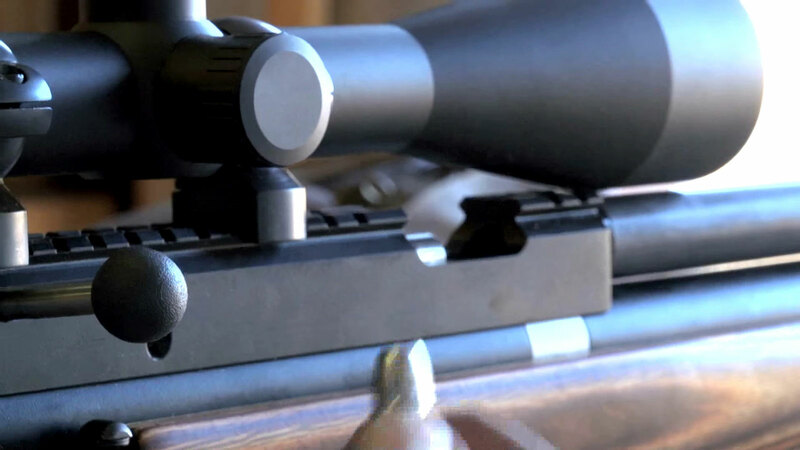 Hunt like a true outdoorsman with an airgun shotgun. 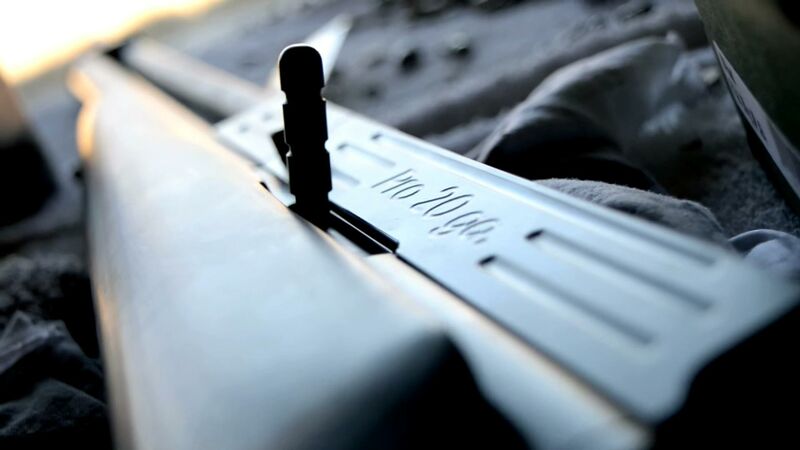 Big Bore Air Pistols to hunt game up to Coyote and Boar. 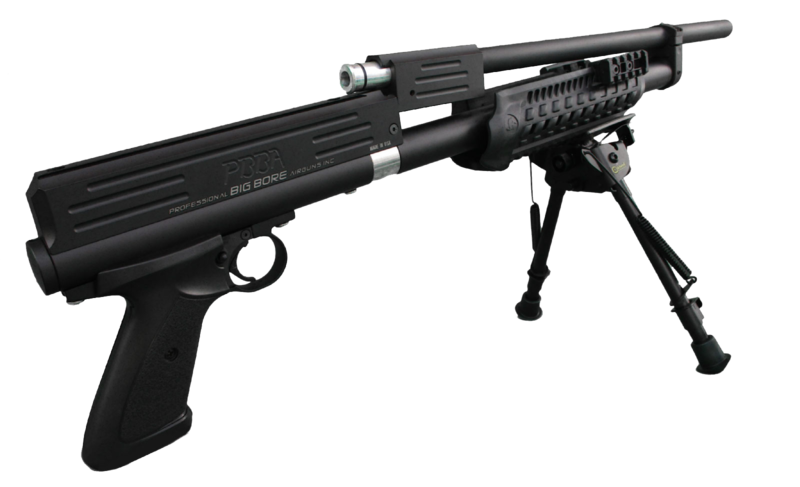 High-Powered Precision PCP (pre-charged pneumatic) Big Bore Air Rifle. We are not processing orders through the website at this time please call 1-903-335-7210 to place an order. 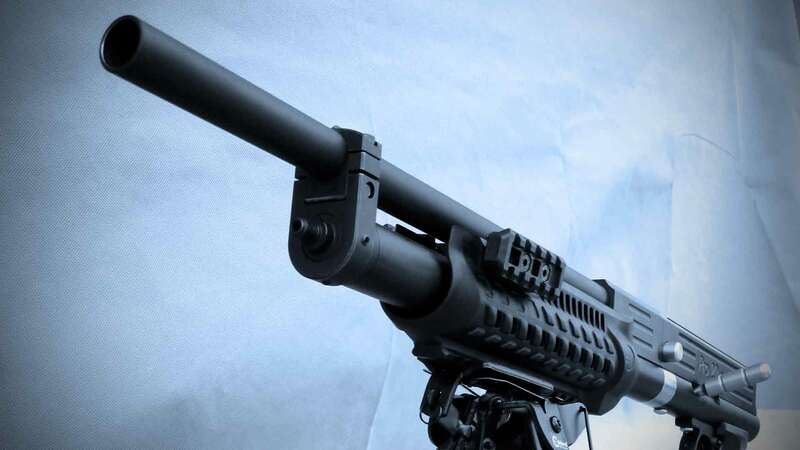 We manufacture custom high-performance big bore airguns. Take your shot to the next level with Professional Air Power. THREE GUNS IN ONE. SHOOT BUCK SHOT, BIRD SHOT, 457 BULLETS OR ARROWS. SINGLE SHOT BOLT ACTION RIFLE IN WOOD STOCK OR AR STYLE. SINGLE SHOT AIR PISTOL FOR HOME PROTECTION, PEST CONTROL AND SHORT RANGE HUNTING. Please Note: You must be 18 years of age or older to order and conform to all laws governing the use and ownership of airguns in your local area.